for $278,000 with 2 bedrooms and 2 full baths, 1 half bath. This 2,052 square foot home was built in 2008 on a lot size of 0.770 Acre(s). Lots of space in this well maintained home on .77 acres. 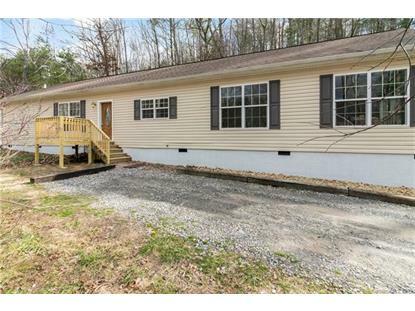 This home is move in ready with new flooring and new paint. Two bedrooms, office, bar area. Large living space with beautiful fireplace with gas logs and room for dining, or entertainment. 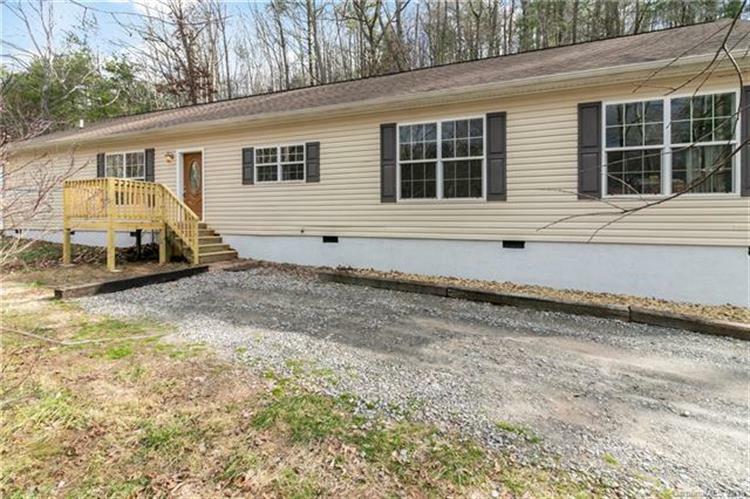 Partially fenced in yard for kids or pets, conveniently located close to schools, shopping, and 10 minutes to downtown Asheville, Swannanoa, and/or Black Mountain.